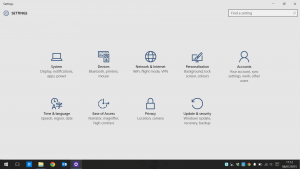 We had a chance to upgrade a couple of our laptops to Windows 10 Technical Preview a few months ago and thought we would share some of our experiences. If I had a penny for each time the Metro start menu needed explaining in Windows 8. Let’s just say they caved in to popular demands and returned the trusty start menu mechanics we all loved. 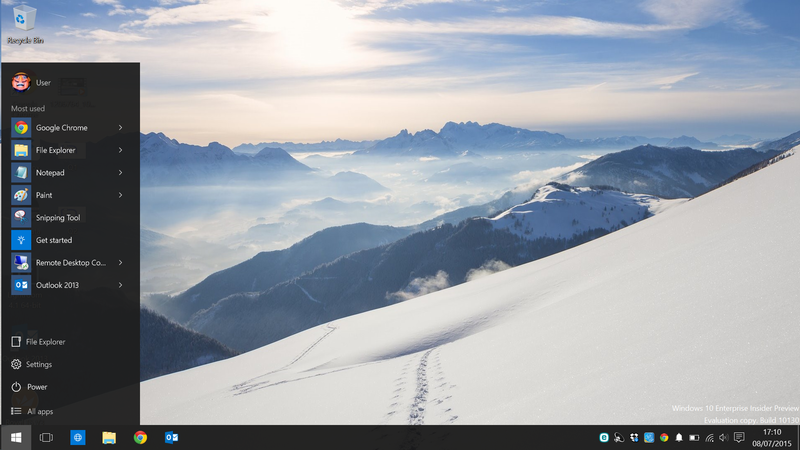 To save a little face, the Metro tile system is still present within the start menu, but highly customisable. 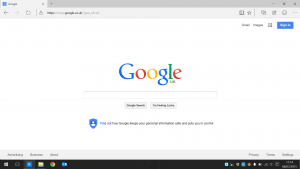 At face value, looks like a nicely improved browser, faster, cleaner and looking much newer. 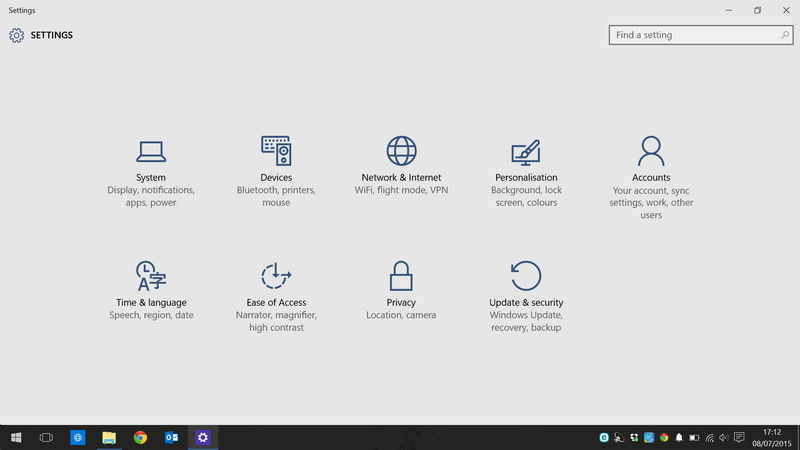 Edge fits the operating system like Internet Explorer only ever really could. However this is 2015, so we have made our bed with Google Chrome and Google Sync. 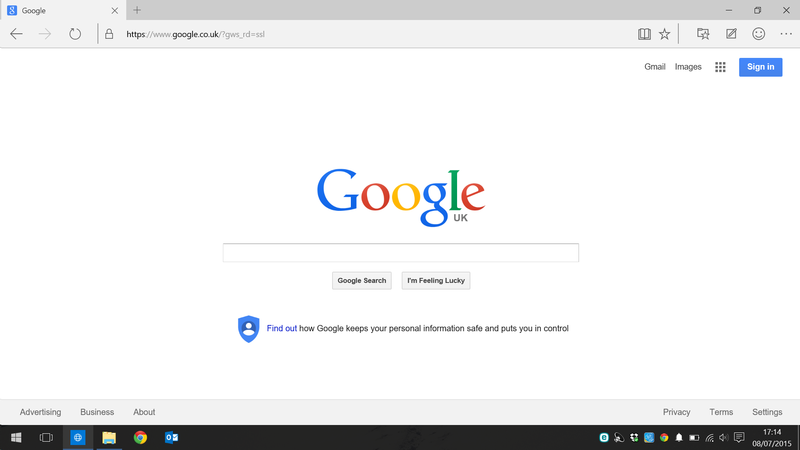 Not much to say, might be a nice improvement for those using Internet Explorer 11 and looking for a bit of a facelift. Can still get lions share of changes made to PC done from Control Panel, but settings allow more user friendly option for less techy people. Winodows 8 introduced a mechanic in which you moved the mouse to the utmost corners of the screen to get to the Metro interface, or charms. It was a shocker, and thankfully now it is gone! Shutting down is done via the Start Menu again. Hurrah, this was easily the most infuriating thing about 8.